Inter Linked Joachim Andersen: “Very Nice To Hear That Big Clubs Are Interested” | INTER CLUB PAVIA "C'E' SOLO L'INTER"
Sampdoria defender Joachim Andersen has downplayed the recent transfer speculation concerning him and has set his sights on helping La Samp into the Europa League. The Danish defender has attracted interest from several clubs in recent months, including Inter, and is sure to be subject to further interest when the Summer transfer window comes round. “Right now it is not the time to talk about a new club,” he insisted in an interview with Elfvoetbal.nl. “Everyone asks me where I will go. Of course I understand that there are big clubs are interested in me and that’s very nice to hear. He also reflected on his side’s 2-1 loss to Inter at the weekend. “I am disappointed for the result against Inter,” he said. “I think we deserved at least a draw, we should have brought home a point. 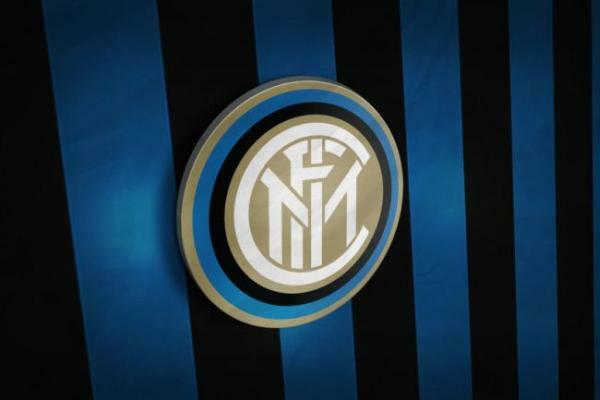 The post Inter Linked Joachim Andersen: “Very Nice To Hear That Big Clubs Are Interested” appeared first on Sempreinter.